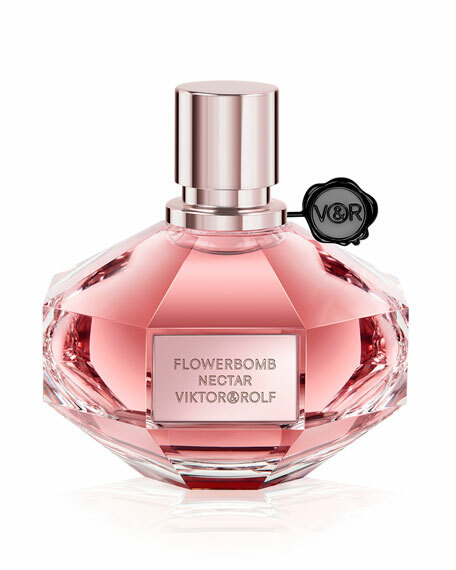 A sensual blend of bewitching flowers, Flowerbomb Nectar completes the Flowerbomb collection. An eau de parfum intense, Flowerbomb Nectar is a deep variation of the original Flowerbomb juice with explosive notes of orange flower and tonka bean. Use with the Twist collection for a customizable experience.